I am a PhD student trying to understand the effect of competition and disturbance on tree species distributions along elevation gradients in Costa Rica. Between the 8th and 23rd of March 2018 I had the chance to participate in the third edition of the Plant Functional Trait Course organized by the University of Bergen and the University of Arizona in Perú. 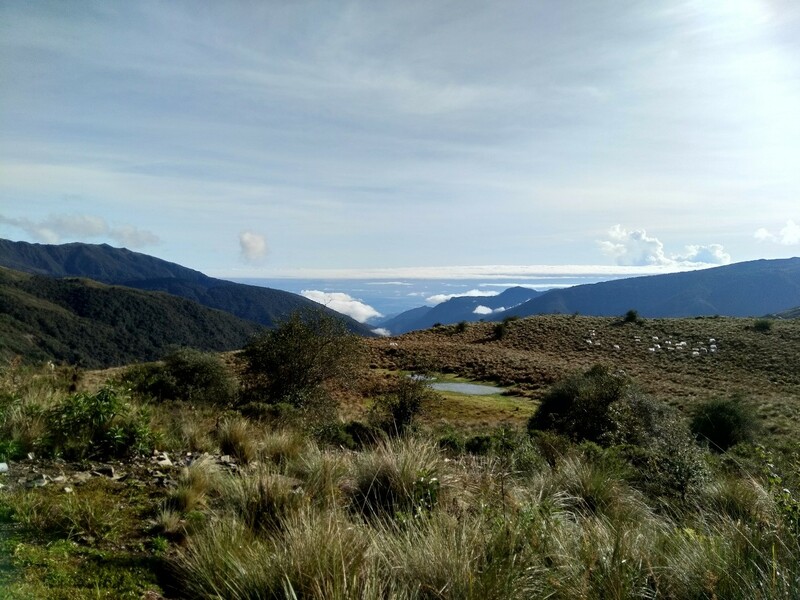 The course took me and a group of other international students, to the alpine grasslands (from 3000 m. asl to 3800 m. asl) of Manu National Park, in Peru. 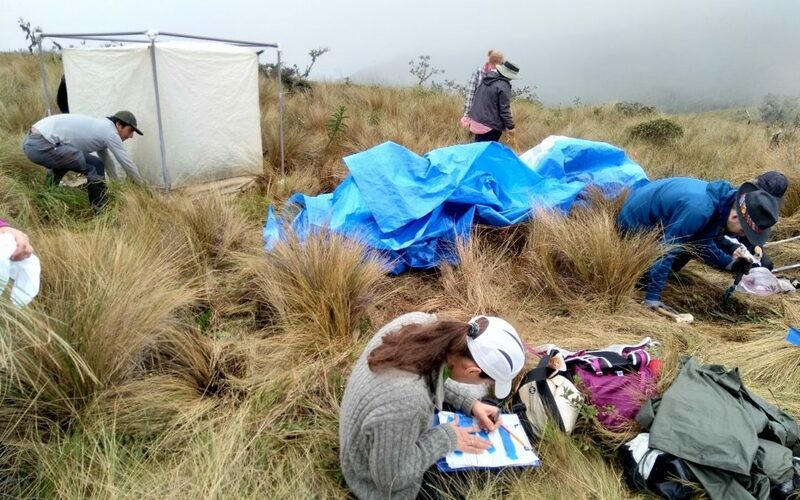 The goal of the course was to understand how elevation and fire disturbance shape species composition, plant traits distributions and functioning (photosynthesis and respiration) of those grasslands. The first couple of days the course consisted in a series of lectures and discussions about the system we will be working with during the following week: the Punas or Pajonales. During those days, we stayed in Cuzco, where we also interviewed people about their perceptions of climate change. This little side project helped us to understand how well scientist are communicating their findings about the causes and consequences of increasing global warming in the context of a different culture. Right after Cuzco, we moved to Wayqecha research station from where we accessed all the field sites we will study during the next ten days. 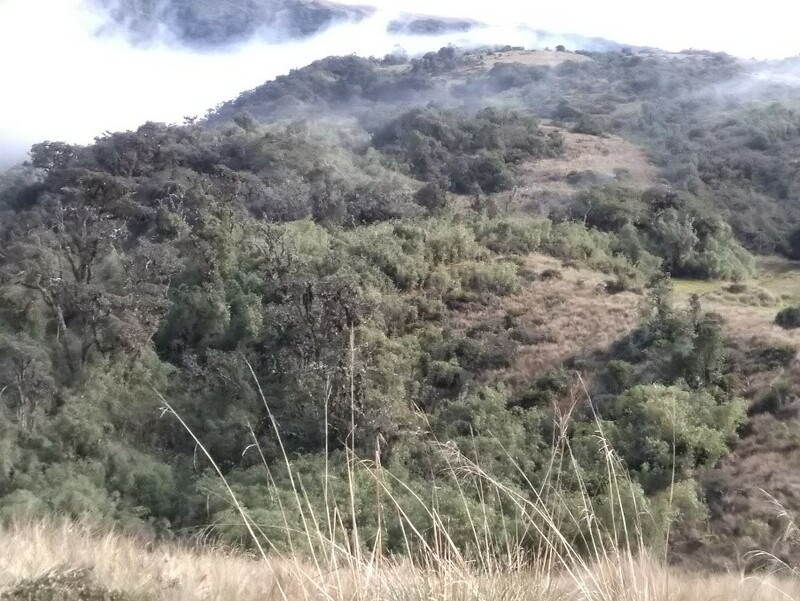 Located along the transition between the cloud forest and alpine grasslands, Wayqecha is the base station for most of the researchers working at Manu National Park. National Park. For practical reasons during data collection, we divided in three different groups, one focused on identifying and collecting information about species and their leaf traits, other measured ecosystem gas fluxes along the elevation gradient and the last group collected information about photosynthesis of different plants. The groups were flexible enough so we could get a good idea about all the different methods and techniques used during those days. Despite the changing and extreme climatic conditions, we were able to go and collect samples every morning without exception! During the afternoons, we processed all the samples (more than 3000 leaves!) and data of each day, plus we enjoyed some extra talks and discussions. 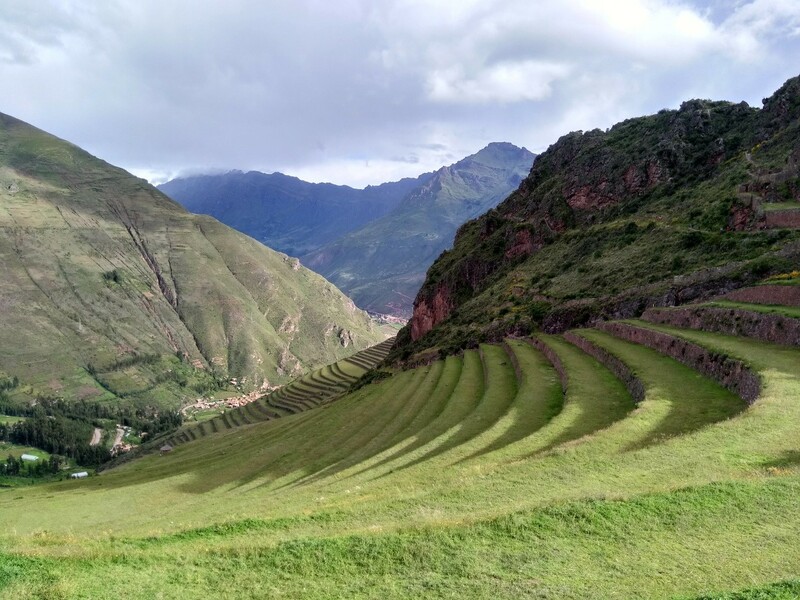 The course concluded in Pisaq, a beautiful small town in the Sacred Valley, where we learn about data handling, sharing and some analyses related to the data we collected. We also had time to present our own projects and learn about the research of other participants. In general, the course was an amazing and very useful experience. It greatly opened my mind to the world of functional traits in plants and the different research questions that could be answered with them. In addition, the course gave me a good basis to develop those analyses in my own PhD project.